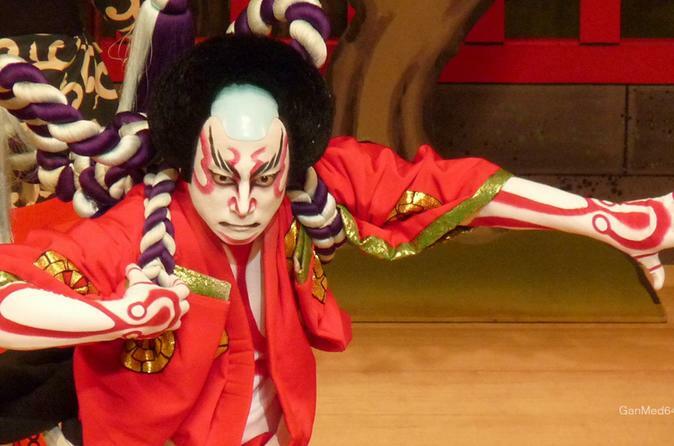 Keen to watch a kabuki show, but apprehensive that you will not get much out of the experience? Fret not, for my event will answer your prayers! You will first gather with other participants - kept at a cap of five people to allow for more intimate interaction - at the Kabuki-za Theatre in Higashi-Ginza. Once there, I will guide you on how to buy a single act ticket and give you a thorough explanation of the show you will be watching. With your mind prepared, you will be able to understand better the characters' motivations and by extension, the intricacies of human nature. This single act lasts about 30 minutes to an hour, so it is the perfect way to get acquainted with kabuki. Who knows, you may just like it enough to watch the full show another day. Many people have the misconception that kabuki is very high-brow, but my event will help you appreciate and enjoy kabuki easily!